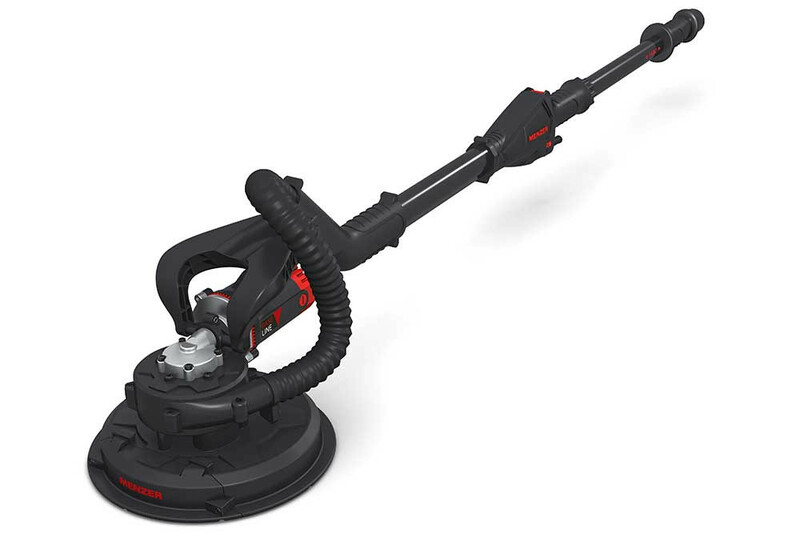 MENZER BASE LINE drywall sanders are structurally sound and highly robust – a great investment with an excellent price-performance ratio. 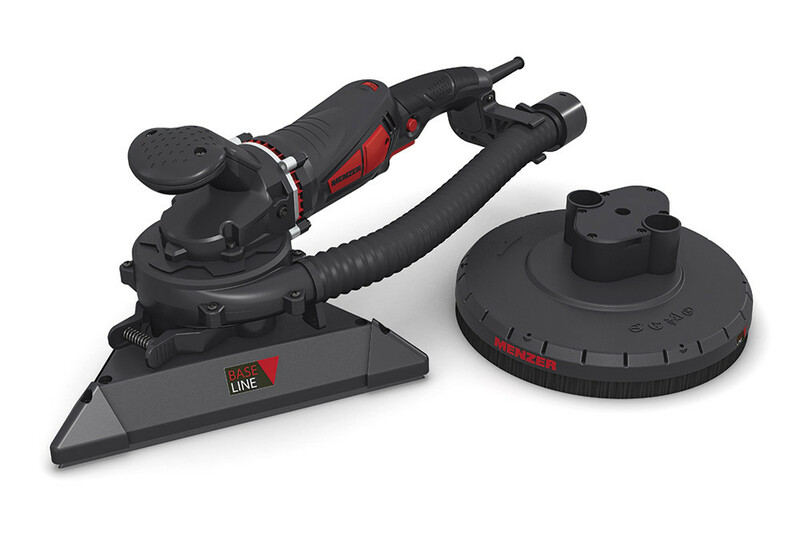 They are the perfect choice for tradesmen who only rarely need to sand walls and ceilings or for DIY enthusiasts, who want to work on their own renovation projects with proper equipment. 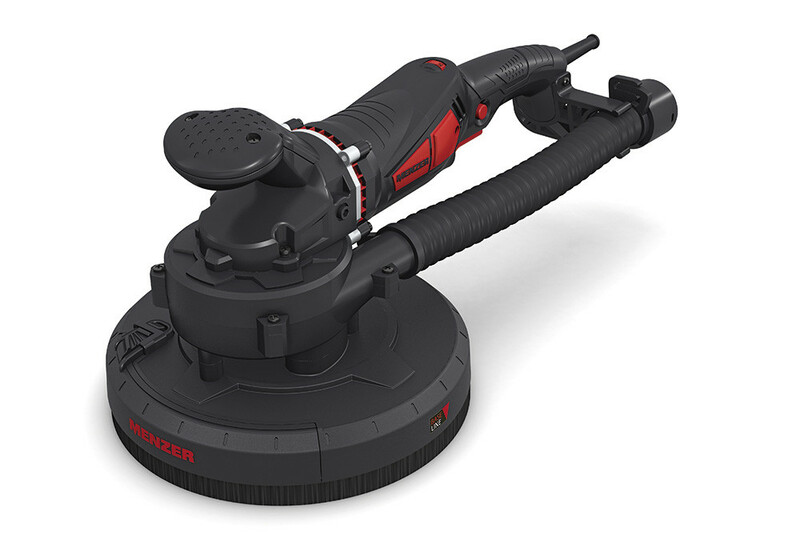 All MENZER BASE LINE drywall sanders are optionally available as an AV version with an integrated dust extraction unit. 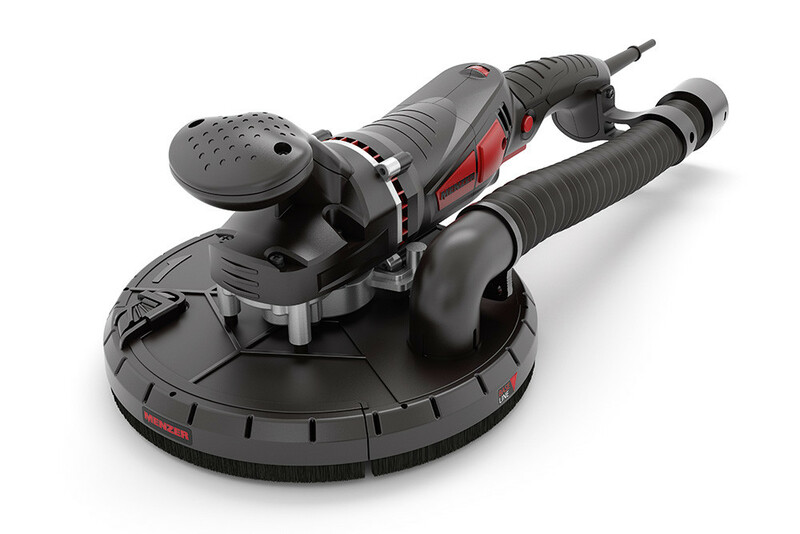 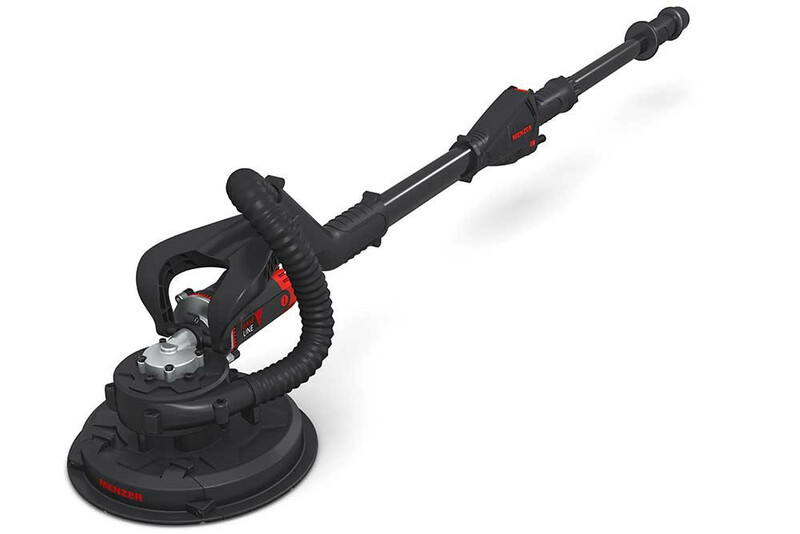 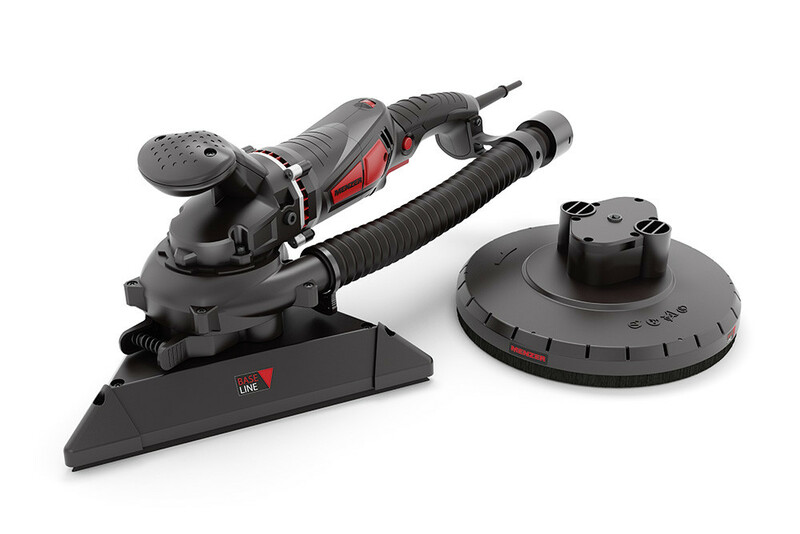 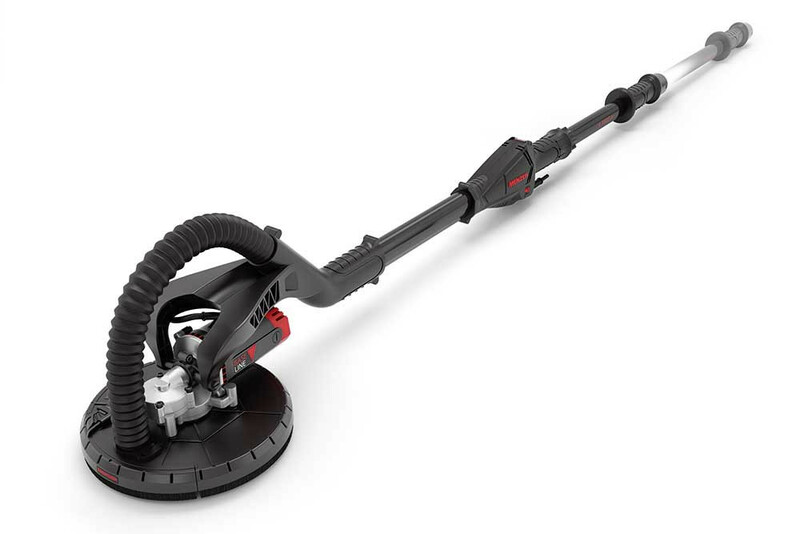 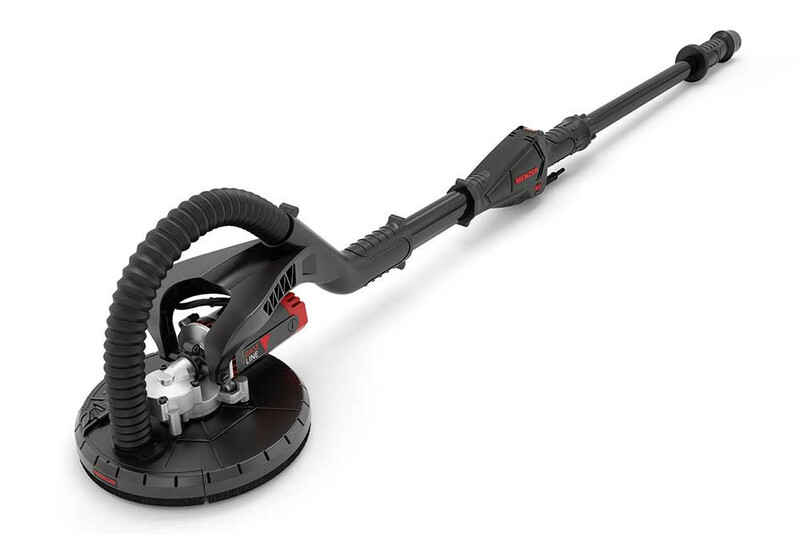 The AV machines ensure dust-free sanding without having to connect an industrial vacuum cleaner.